In Utah County, tooth decay is one of the most common childhood problems, yet tooth decay also affect adults. Hammond Aesthetic & General Dentistry serves people from 20 to 80 years old to help fight tooth decay. Bacteria are a common cause of tooth decay. Bacteria live in your mouth and combine with plaque and acids to break down the enamel coating on your teeth. The breakdown of your tooth enamel can often result in the development of small holes in your teeth which are known as cavities. The breaking down of your tooth enamel is known as tooth decay, and it is a serious dental problem for children and adults in Utah County. 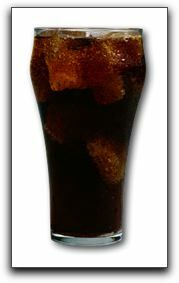 Utah County tooth decay is typically a result of diet and oral hygiene choices. When sticky foods are consumed and allowed to sit on the teeth, or foods full of sugars and starches are consumed frequently throughout the day, tooth decay can result. Foods to avoid include soda and sugary chewing gum; these foods tend to stay around for a while and create an environment where bacteria thrive. To help prevent tooth decay, simply limit sugary and starchy foods between meals. Also, brushing at least twice a day with a fluoride toothpaste, flossing at least once a day, and visiting your local Utah County family dentistry practice for regular check ups and cleanings will help prevent tooth decay. If you are experiencing pain from tooth decay and need dental work done, we can help you at Hammond Aesthetic & General Dentistry . We provide treatments such as dental implants and porcelain crowns. Hello, we are Dr. Chris Hammond. 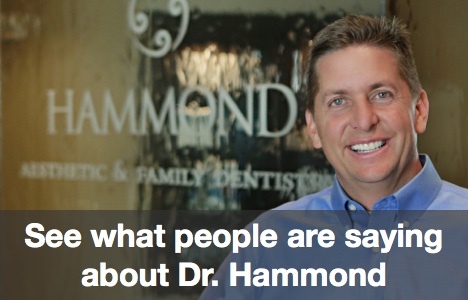 We work at Hammond Aesthetic & General Dentistry located at 3575 North 100 East, Suite 200 Provo, Utah . Tooth decay is a preventable dental problem, and we can help. We will be happy to meet you, and to give you an idea of the many ways we can help you prevent tooth decay and avoid a more costly or even painful ailment. Give us a call at 801-374-0070.